I am thrilled to have served great clients in all 50 states and DC over more than three decades as an independent accountant and adviser. Working through the struggles and seeing so many self-employed and small business clients succeed is a fantastic reward. Now I’m focused on helping small Philadelphia area firms to incorporate technologies that allow more efficient workflows, maintain compliance and more of what they earn. If you would like to have a conversation about your situation or learn more about mine, I welcome a call at (302) 404-3263. Advice cited by The Wall Street Journal, Money Magazine, and NJCPA Magazine. Served small business clients in all 50 states through a networked remote online practice. 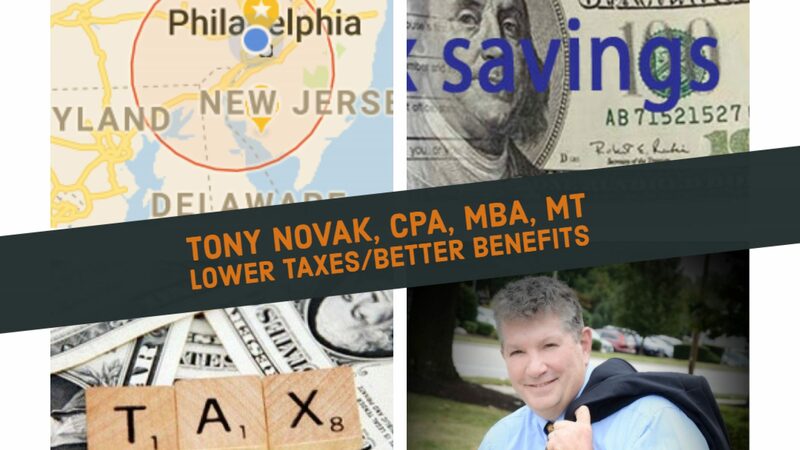 Over 2,000 short practical tax and employee benefits planning advice columns, blog posts and recordings published in multiple media formats since 1982.